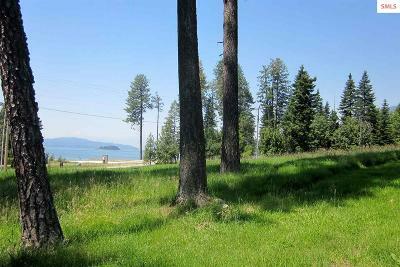 Investor/Developer Alert! 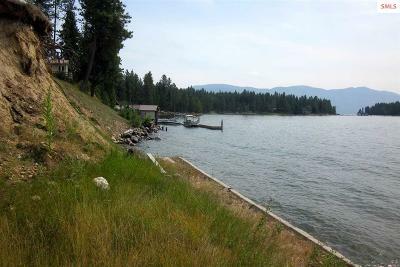 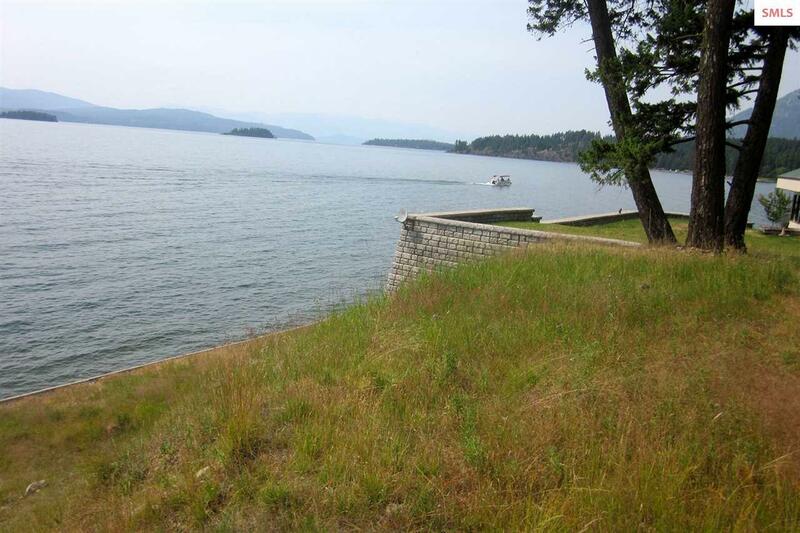 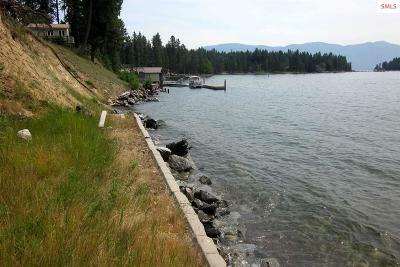 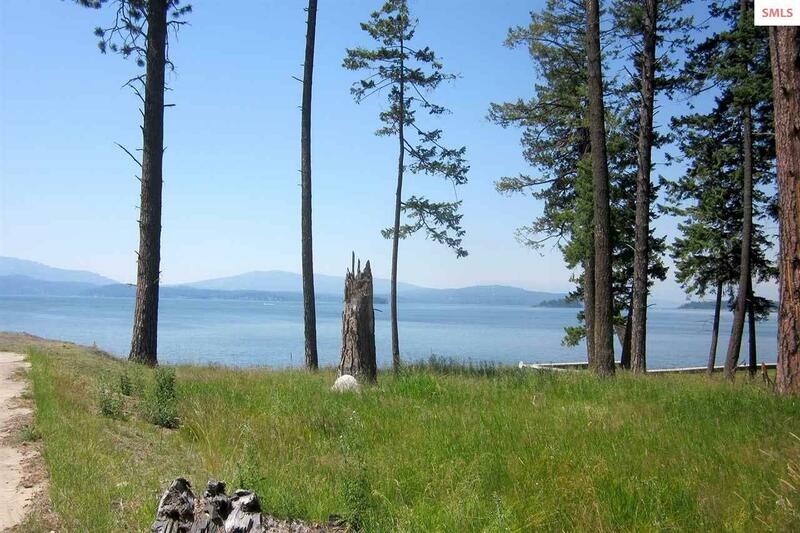 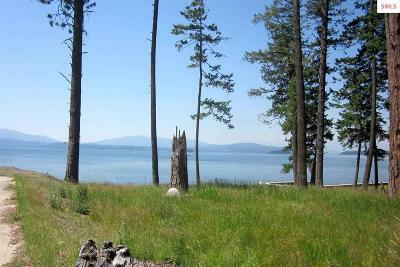 Spectacular Lake Pend Oreille and mountain views. 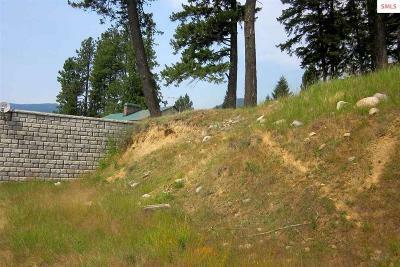 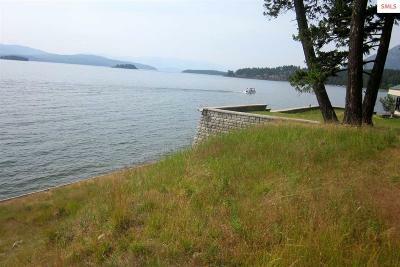 100' lot on the lake with seawall installed below. 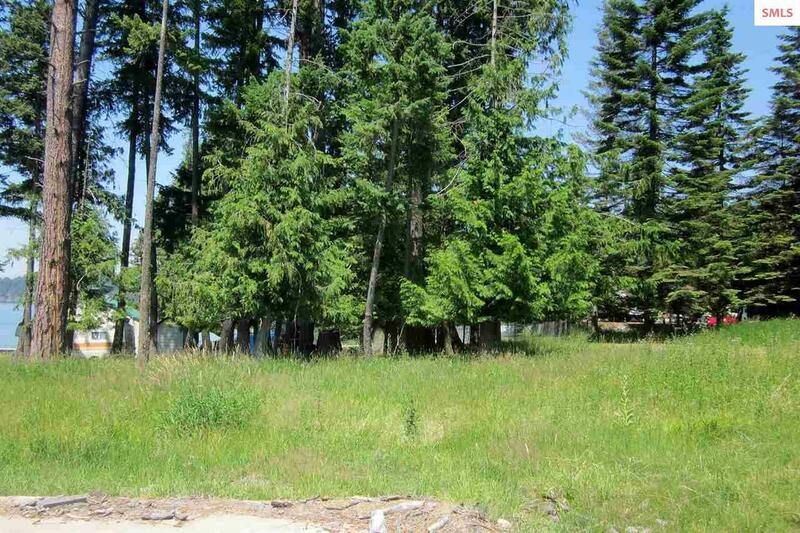 Buyer to drill well power & phone are in the street, drainfield is across the street. 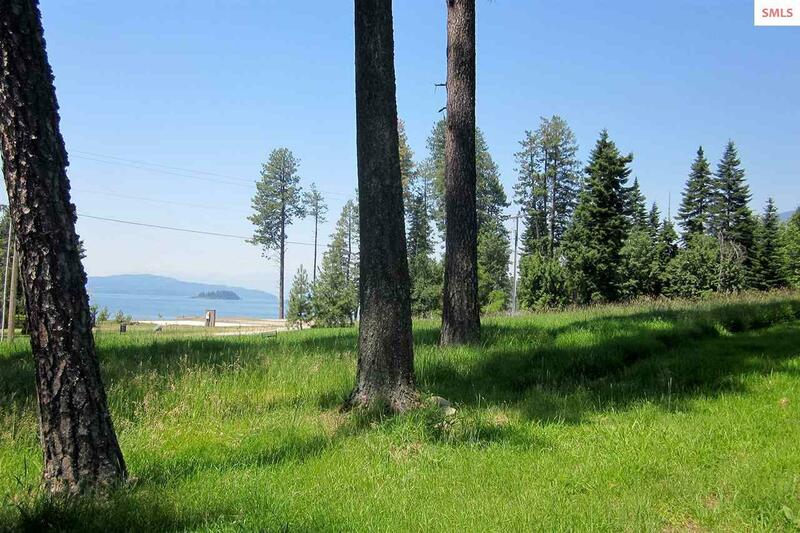 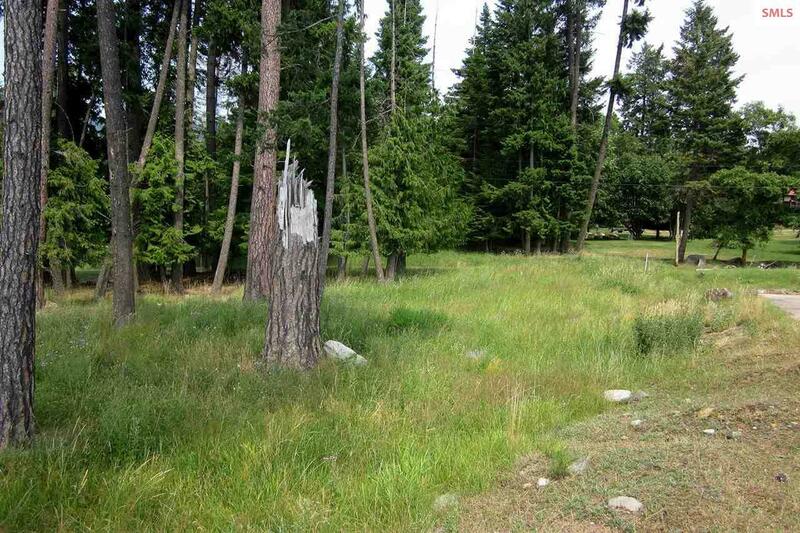 Lot 2 across the street is also buildable with nearly an acre and have lovely lake views with a separate waterfront access and it's own community water and drainfield. Lot 2 is a level building site with separate lake access. 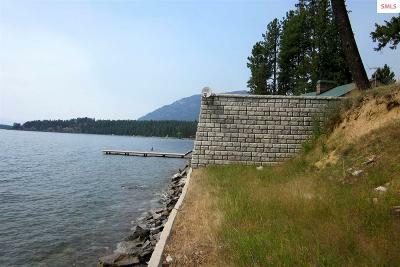 Buildable, water hookup available, power & phone nearby The two adjoining concrete pads on the lakefront are available and could combine another 100' for a nice development.